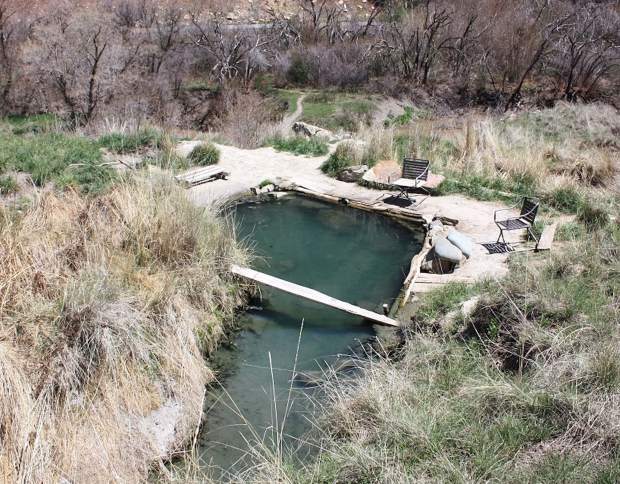 The South Canyon hot springs, often referred to as the "hippie hot springs," are located on Glenwood Springs city-owned land near the South Canyon Landfill. Glenwood Caverns Adventure Park and Iron Mountain Hot Springs owner Steve Beckley will no longer pursue an 18-month lease agreement with the city to examine the viability of developing a portion of South Canyon — at least for now. “That was a little surprising to me that people didn’t want at least to see what the options were,” Beckley said Wednesday regarding the practicality for future development of the natural hot springs and surrounding land in that location. Beckley is scheduled to share his latest thoughts with Glenwood Springs City Council tonight, along with the results of a survey he conducted regarding his proposal. 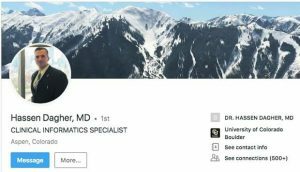 “The stuff that was being printed about us and talked about, most of the facts were completely incorrect,” he added, referring to numerous letters to the editor and op-ed pieces in recent months surrounding the proposal. However, Beckley was met with considerable amounts of public pushback. At a March Glenwood Springs City Council meeting, Craig Amichaux, co-owner of Ami’s Acres Campground in West Glenwood, announced the formation of the South Canyon Coalition, in opposition to Beckley’s plans. 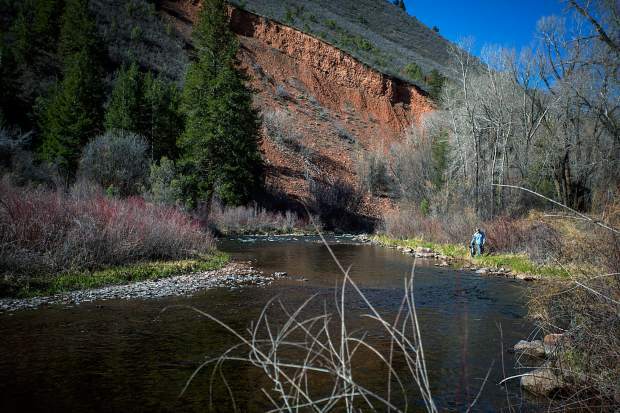 “We do not want this on the legacy of the city of Glenwood Springs to put a large resort village inside one of the most dangerous canyons in the entire state,” Amichaux exclaimed. From March 28 through April 7, Beckley made available, online, a questionnaire for public feedback regarding his conceptual plan for South Canyon, which would involve two campgrounds and development of the hot springs amenity. The survey received 513 responses. According to the data, 58.09 percent of participants favored seeing South Canyon developed. More specifically, 50.20 percent liked the idea of hot springs pools with upper RV and lower RV sites. 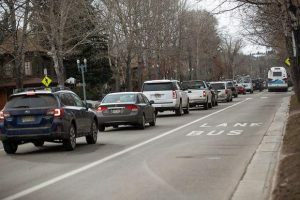 However, according to Beckley, the 22.22 percent that did not want South Canyon developed at all and the fact that close to half of the poll’s participants, 43.99 percent, believed that the citizens should vote on the proposal played a significant role in his decision to, for the time being, step away. Because it’s city-owned land, Beckley said he believes the City Council ultimately needs to make a decision regarding what they want to do with it. “It needs to be cleaned up. It needs to be an asset for the city. 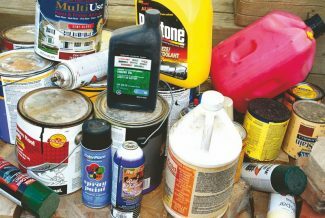 I don’t care who does it,” Beckley said. Right now, according to Beckley, the city does not know what they want to do with the land. Whatever the city decides, Beckley cannot stress enough the importance of providing safe camping and on-site restroom facilities. “They’re building all of these mountain bike paths, which is great; I love they’re building mountain bike paths. But where are these people going to go to the restroom? Where are these people going to camp?” Beckley questioned.